Melt butter and cool. Whisk lemon juice and sugar in top of double boiler. Add in eggs one at a time, drizzle in butter. Cook about eight-ten minutes until thickened. Strain and refrigerate until chilled. Whip cream and gently fold into chilled lemon mixture. Spoon or pipe into serving cups or glasses. Garnish with lemon zest, whipped cream and fresh berries if you wish. Reservations recommended. Please call (951) 676-9243. 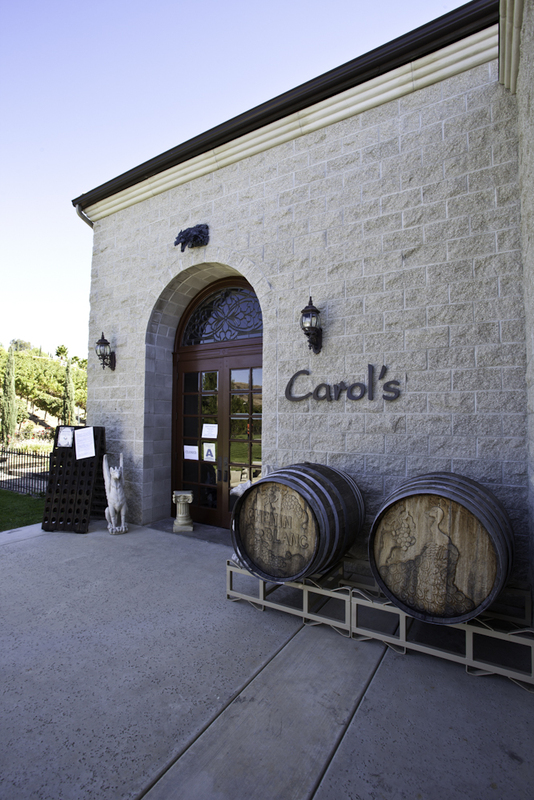 For more information, please visit Carol’s Restaurant at Baily Winery. 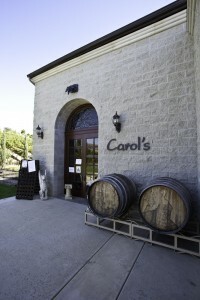 * Baily Winery is located at 33440 La Serena Way at the corner of Rancho California Road.